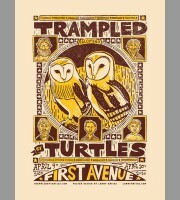 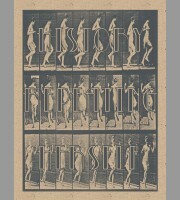 Trampled By Turtles: Minneapolis, MN Show Poster, 2009 Unitus Released .. 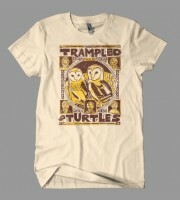 Trampled By Turtles, Palomino Tour Shirt, 2009 Unitus Released 01/..
Soja: World Tour Poster, 2012 Unius Released 04/2012 ..
Rhymesayers: Rorsachach Poster, 2011 Shaw Released 11/2011 ..
Eyedea: R.Eye.P Tribute Shirt, 2011 Mc. 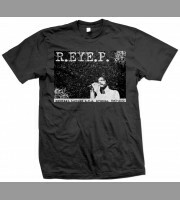 Eyedea: R.Eye.P Tribute Shirt, 2011 Mc. 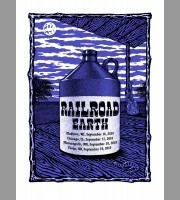 Released 03/2011 ..
Railroad Earth: Midwest Tour Poster, 2010 Ripley Released 09/2010 ..
Polica: Winter Tour Poster, 2012 Shaw Released 01/2012 ..
Jesse Golfis: Icons Art Show Poster, 2010 Mc. 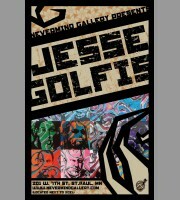 Jesse Golfis: Icons Art Show Poster, Mc. 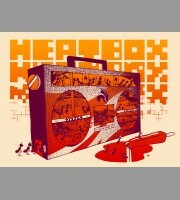 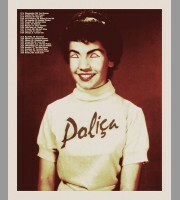 2010 Released 11/2010 ..
History Repeating Herself Tour Poster, 2011 Chainsawhands Released ..
Heatbox: Minneapolis, MN Show Poster, 2009 Unitus Released 01/2009 ..
Mark Farina: World Tour Poster, 2011 Ripley Released 02/2011 ..
Eyedea's An Extraterrestrial: Shirt, 2011 Mc. 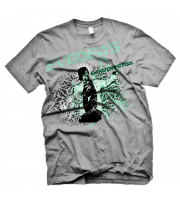 Eyedea's An Extraterrestrial: Shirt, 2011 Mc. 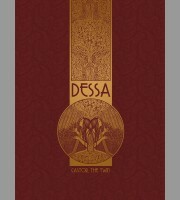 Released 05/2011 ..
Dessa Fitzgerald Theater, St. Paul, MN 2011, Shaw Released 10/2011..
Elizabeth Cook: El Camino Tour Tote Bag, 2010 Mc. 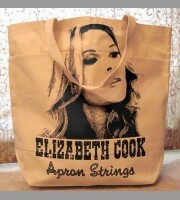 Elizabeth Cook: El Camino, Tour Tote Bag, 2010 Mc. 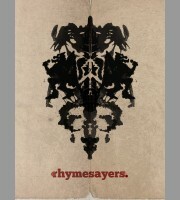 Released 07/201.. 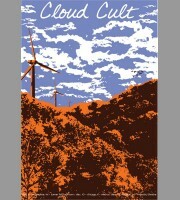 Cloud Cult: Lightchasers Fall Tour Poster II, 2010 Mc. 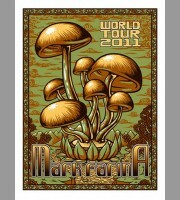 Cloud Cult: LIghtchasers Fall Tour Poster II, 2010, Mc. 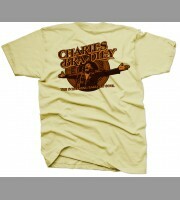 Released 1..
Charles Bradley: The Screaming Eagle Of Soul Tour Shirt, 2012 Mc. 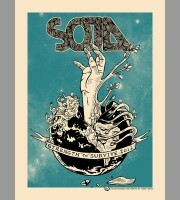 Charles Bradley: The Screaming Eagle Of Soul Tour Shirt, 2012 Released ..